Want free materials for DIY recycling projects, arts & crafts, gardening, landscaping projects, etc? You’d be surprised how many DIY crafting and recycling items you can get for free — but you’ve got to know where to look for them. Believe it or not, even in this day and age where it seems that it may cost money just to breathe (I’m not kidding! ), there are still plenty of ways you can score free materials for crafting art projects, finishing DIY home improvement tasks, and beautifying your garden. 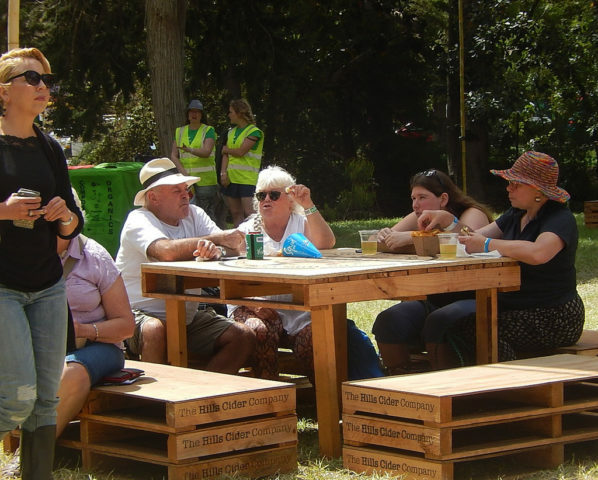 There are several ways you can get free pallets — you know, those square-shaped wooden frames with slats used for transporting large amounts of merchandise and other goods via a fork lift or pallet jack? Wooden pallets aren’t usually made with the highest-quality wood (and many times they’re made from wood that’s been treated with chemicals), so do your research before you just go picking out any pallets. However, if you can find some wood pallets that aren’t too badly damaged and aren’t made from pressure-treated lumber, then you can use those pallets for anything — from making pallet furniture to making your own container gardens from wood pallets! 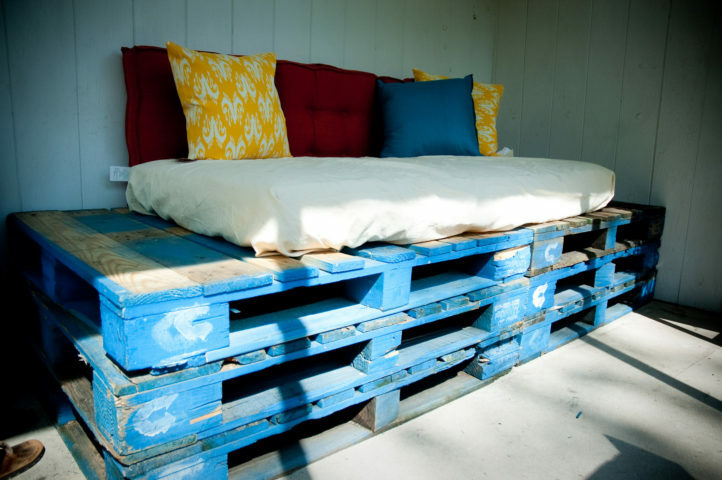 There are several great ways to find free, reclaimed wood pallets. But I urge you not to help yourself to wooden pallets laying behind stores, warehouses, or other places that use them. That is stealing. You’d be surprised at how many people think they have a right to back a pickup truck behind a store at night and haul away wood pallets. Many stores pay deposits for these pallets and they’ll be charged if the pallets aren’t returned. Ask store and warehouse managers if they have any unused pallets and find out if you may have them for free. 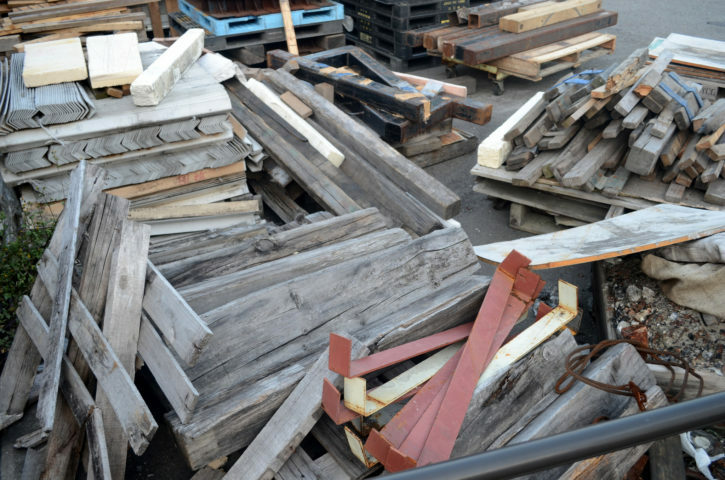 Check out Craigslist — there’s almost always somebody unloading free or reclaimed pallets. Stop by a store that’s going out of business — they’ll probably have plenty of pallets you can have for free. Just ask first. Some construction sites have plenty of wood pallets and other scrap wood. Again, talk to the site manager first. Not only is it (usually) a felony to trespass or steal from construction sites, it just isn’t right, period. Walk up to the foreman or workers on duty, and they may be more than glad to let you have some pallets or other scrap materials. Most times, these things are discarded anyway. Some of the best stores and warehouses to find free pallets are: furniture stores, facilities that deliver large amounts of paper products, garden stores & nurseries, power equipment stores, and motorcycle dealerships. Need a 3-foot length of 2×2 and don’t want to waste money by paying full price for a 6-foot or 8-foot length of lumber? Maybe you just need a few short pieces of 1×2 for staking out where you want to plant some trees in your yard. Next time you’re at a big box home improvement store or lumber yard, check and see if they have a bin of cull lumber scraps. These pieces of wood are usually odd-length leftover scraps from large orders, pieces the store hasn’t been able to sell, or may have a small amount of surface damage. I’ve visited many home improvement stores and lumber yards where this culled scrap wood is available for free. I’ve also been to a few places that charge for cull lumber, but they still provide steep discounts on the scrapped wood. I suggest calling nearby home improvement stores and lumber retailers to find out who’s offering free scrap wood and how you can obtain it. It sure beats forking over full price for an 8-foot long 2×4 when all you need is a piece 30 inches long for a simple home repair! Yard tool storage for rakes, shovels, etc. It seems to be getting harder and harder to find free barrels these days though. The demand for empty barrels has increased to the point where many places that used to give them away for free are now charging for them (nominal amounts of $5 to $10, but still — not free). Before using any reclaimed barrels, make sure they haven’t been used for storing hazardous materials. You can find this out by asking the place from which you picked up the barrels what they were used for. 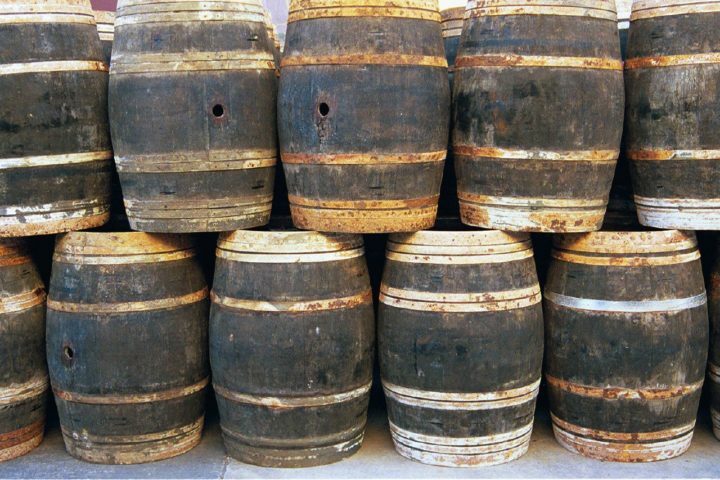 So long as the barrels haven’t been used for storing toxic liquids, all you’ll need to do to prepare your barrel for use is to wash it out with some soapy water, followed up with a nice, soaking rinse to remove any soap suds and debris. Filling in some holes, ditches, or trenches in your yard? Maybe you want some stones for concrete projects or water garden elements. 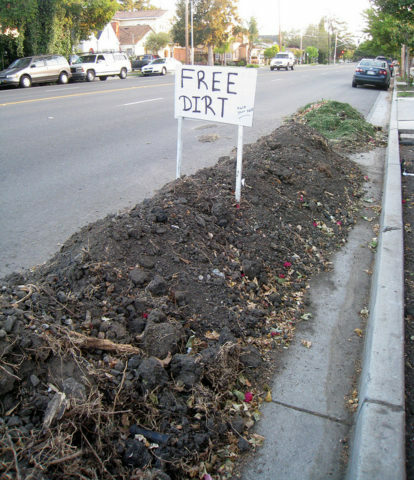 Free fill dirt is often offered by contractor companies that are hauling away dirt from retention pond developments or roadway construction projects, for example. Stones and pebbles are used for everything from cement aggregate and concrete finishing to decorative landscaping covers and beds in water garden pools and ponds. Rocks are perfect for yard decorations and craft projects. Construction companies and contractors involved with excavation, dredging, and filtration may have free surplus on hand. Check with construction firms that dig holes for basements, pools, septic tanks, and underground pump systems. Scout out some demolition sites. They might be offering free rocks, pebbles, stones, and dirt. Obviously, check with the site foreman first — never take anything that isn’t yours, and don’t try visiting the site after hours. Once more, Craigslist is a great place to check for free materials — including dirt, rocks, stones, etc. Before using any of these materials in your yard, you’ll want to make sure they aren’t polluted with hazardous materials from waste or toxic dumping. With dirt, be careful of broken glass, rusty nails, bottle caps, and other hazards. It’s important to know the origin of the yard materials you’re picking up, or have them tested for hazardous materials and chemicals prior to using it in your yard. Mulch is great for gardens and landscapes because it can help retain moisture in the soil around your plants and give your yard a finished, manicured look. The place where my dad works — a major zoological facility in Florida — gives its employees free mulch made from fallen trees and recycled wood used in the park. Check with local tree-trimming companies — they often supply free mulch from the trees they chop down and grind up. 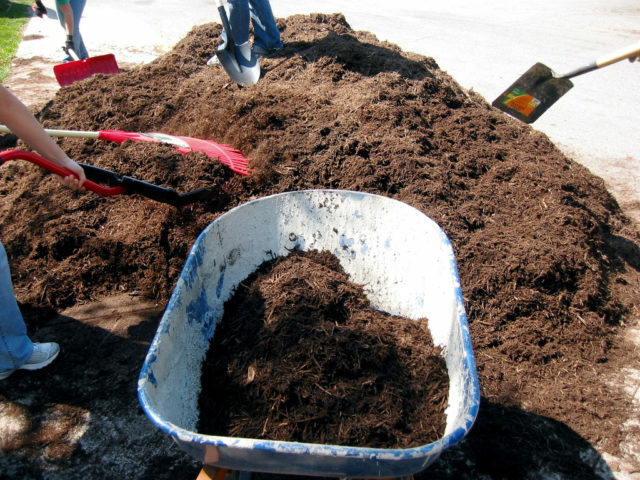 Contact your city or county government — they often provide free mulch for local residents. See if your local garden or home improvement store is offering free mulch — sometimes they have more mulch on their hands than they can sell and will offer surplus for free. As always, Craigslist is the place to go for free products — including mulch. There’s even an app for this! Yep — an app to help you find places near you offering free mulch! Ah, who wouldn’t want to spice up their landscape with some new trees and shrubbery? Not only do plants provide us with oxygen, but they also remove carbon dioxide from the air, provide shade, entice wildlife into the yard, and help beautify the landscape. Of course, you can spend $15 on a 3-gallon shrub or lay out $100 for a tree, but why do that when you can obtain trees and plants for free? 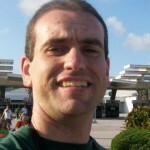 The Arbor Day Foundation is well known for giving away free tree seedlings. These tiny trees are bundled in packs specifically chosen for your region of the country, ensuring the best opportunity for your little saplings to grow nice and tall without becoming invasive against other local species. Local city and county governments also give away free trees and plants during events such as Earth Day. Online gardening groups offer swaps where you can trade some of your plants for those from other members. These swaps sometimes include other free materials, including dirt, mulch, wood, and more. Finally, check Craigslist and your local classified ads in the newspaper or community circular for free trees and shrubs. Looking for free holiday crafting items — such as pumpkins, Christmas trees, or flowers for wreaths, scrapbooks, or for pressing? Knowing where to get these free materials depends on what you’re looking for and when in the year you want these items. 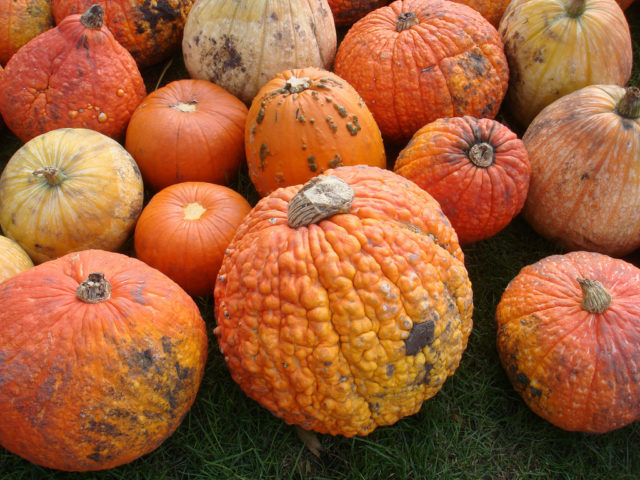 Want some pumpkins to decorate for fall? Visit a local farm, fall festival, grocery store, or home improvement store on the day of Halloween or the first week of November, when these places are trying to get rid of remaining pumpkin inventory. 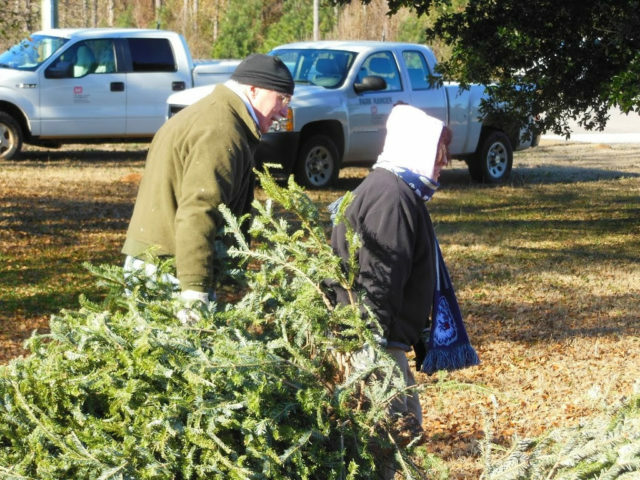 Many Christmas tree lots often give away scrawny trees for free, and often give them away (or for a dramatically reduced price) at the end of the season — usually the last day the lot is open, which is typically December 24. Flowers are often in surplus during the days immediately following a holiday — such as Valentine’s Day or Mother’s Day. Sometimes florists simply can’t sell all the stock they purchased, and will give away flowers or sell them at deep discounts. These flowers are great for pressing. And dried flowers are perfect for other craft projects such as centerpieces and wreaths.